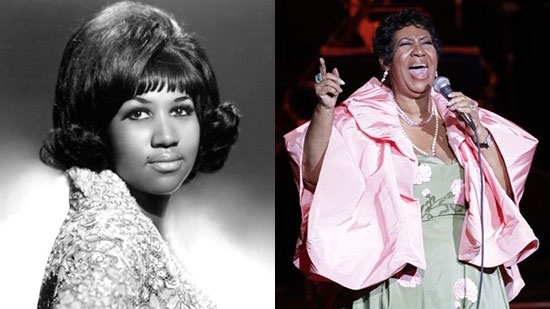 Legendary singer Aretha Franklin, "The Queen of Soul," has passed away at the age of 76. She was at home in Detroit surrounded by family and friends. She was suffering from pancreatic cancer. Franklin's last public performance was last August 2017 at the Mann Center in Philadelphia. She last performed for the Elton John AIDS Foundation in New York in Novermber 2017. Franklin is known for hits like "Respect," "Think," "(You Make Me Feel Like) A Natural Woman," and "Chain of Fools." She won 18 Grammy awards and had dozens of Top 40 hits spanning a six decade long career.